Famous Christmas Quotes: Christmas is celebrated in the memory of Jesus Christ, also remembered as Messiah, and in the words of John Milton “the one great man who regained the blissful seat to us”. All established religions, often known as based on revelations i.e. Judaism, Christianity and Islam regard Jesus Christ as a holy person that came to rescue the ignorant mankind. 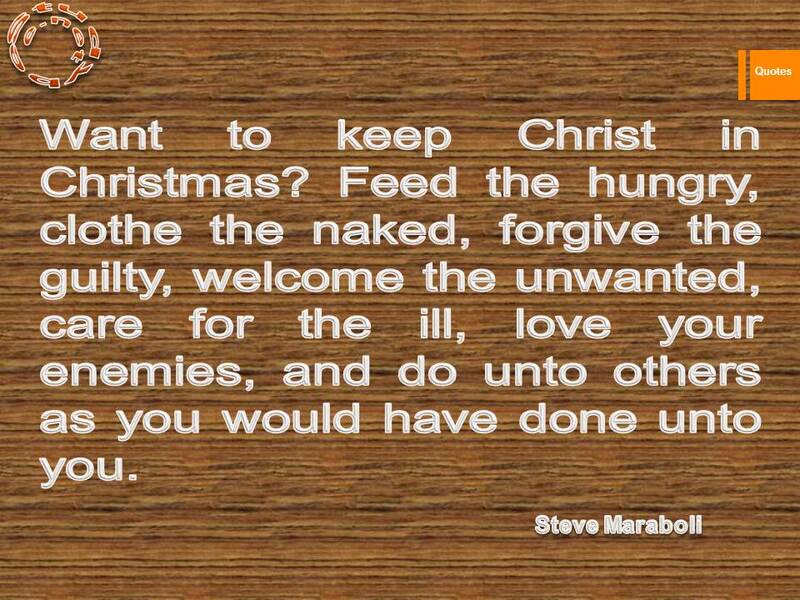 On the eve of Christmas, Christians, throughout the world remain joyous and the one positive sign of Christmas is the charity and generous attitude of the people of this religion. They try to prevail upon the world, a message of hospitality and thanksgiving. 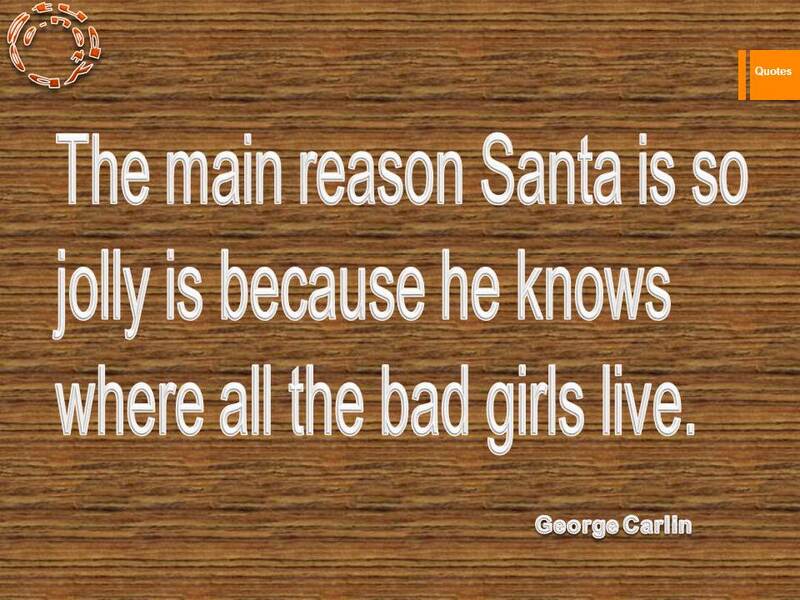 We have selected famous Christmas Quotes and cards which suit the occasion. Do enjoy the quotes and let us know if you have any queries or suggestions. 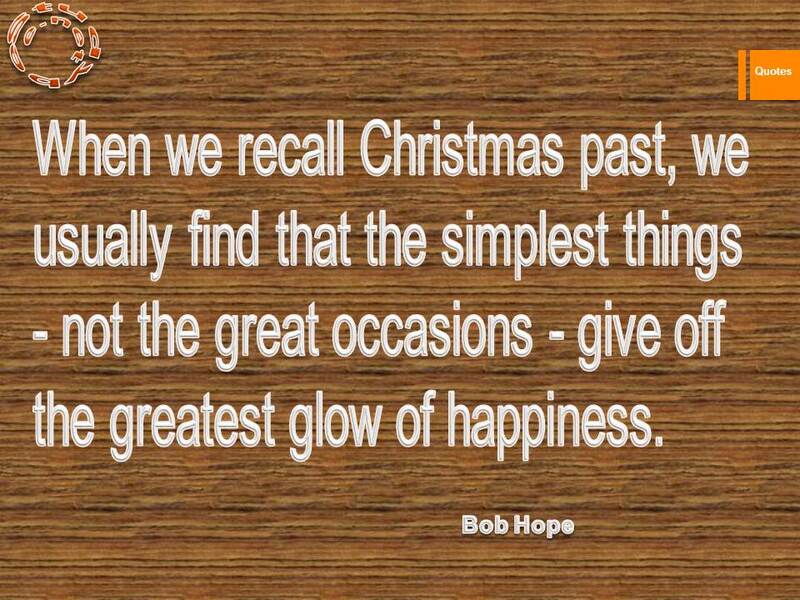 When we recall Christmas past, we usually find that the simplest things – not the great occasions – give off the greatest glow of happiness. 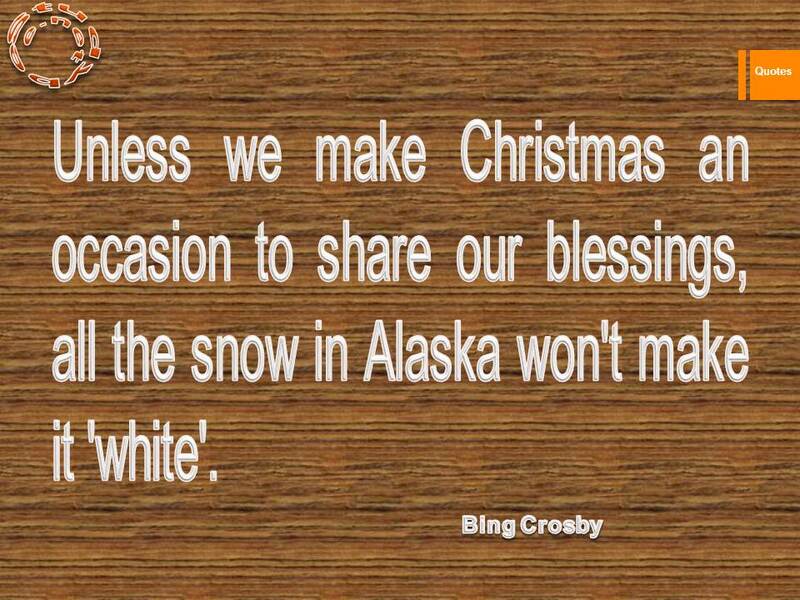 Unless we make Christmas an occasion to share our blessings, all the snow in Alaska won’t make it ‘white’. 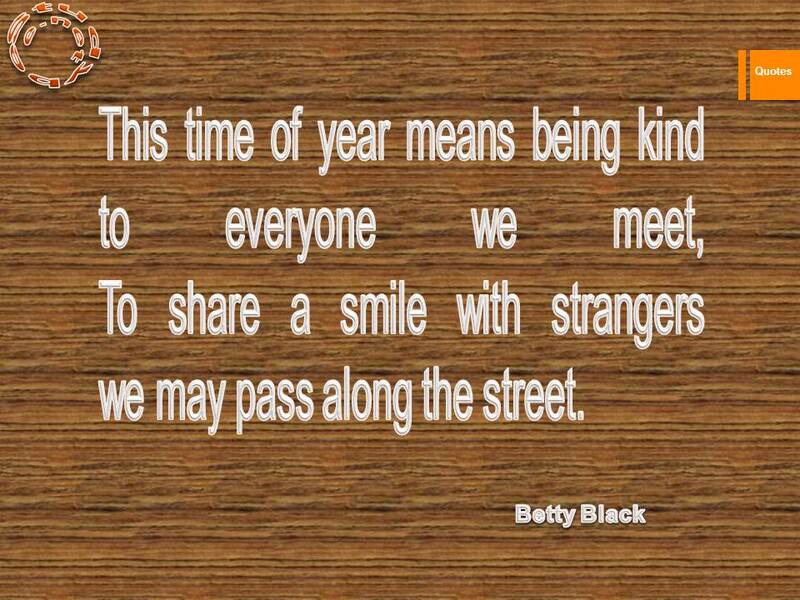 This time of year means being kind to everyone we meet, To share a smile with strangers we may pass along the street. 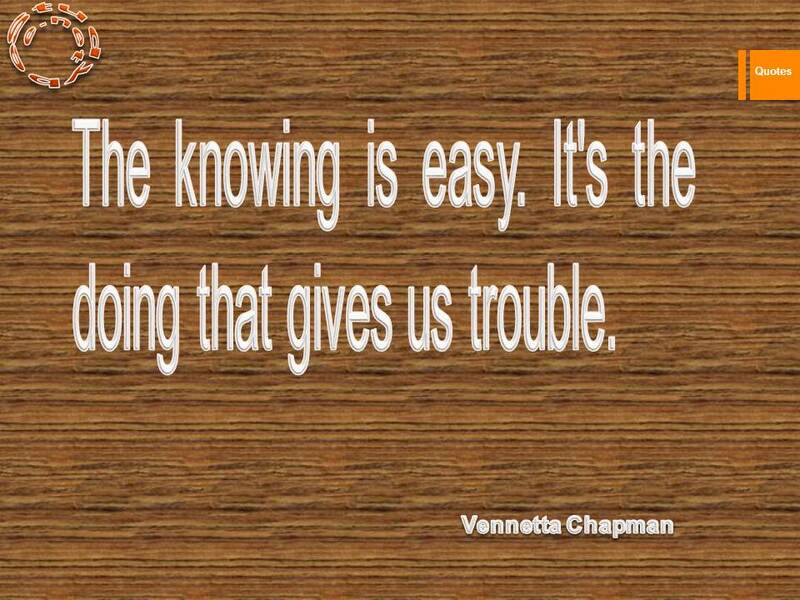 The knowing is easy. It’s the doing that gives us trouble. 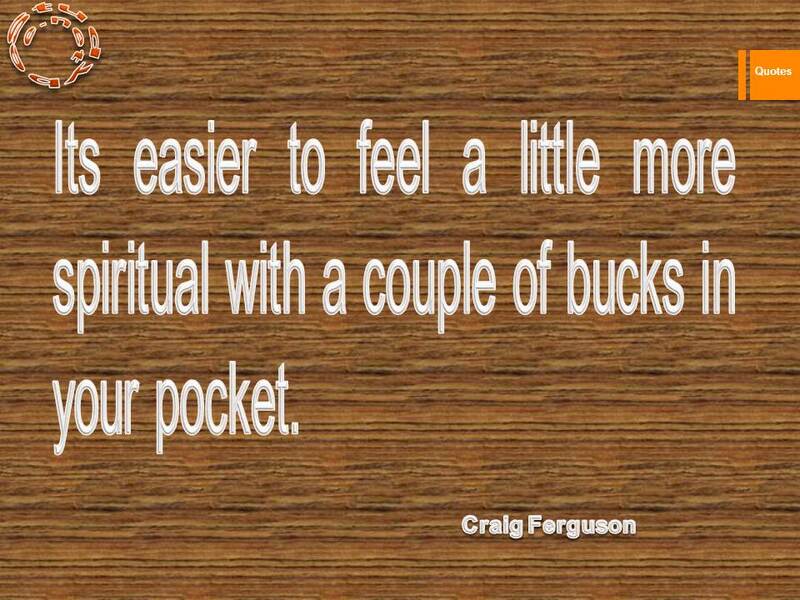 Its easier to feel a little more spiritual with a couple of bucks in your pocket. 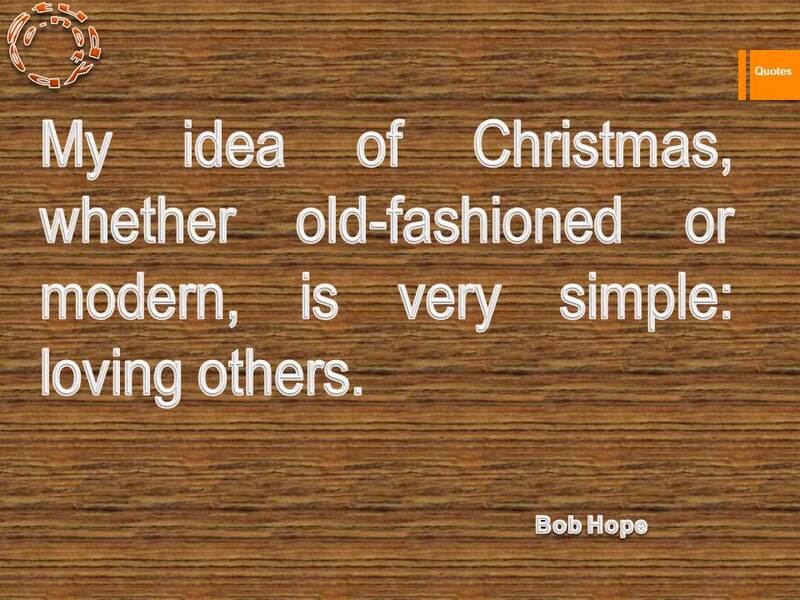 My idea of Christmas, whether old-fashioned or modern, is very simple loving others.